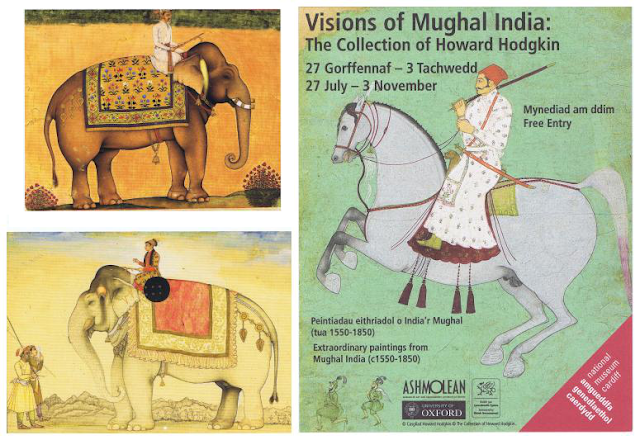 Great exhibition until the 3rd of November at the National Museum of Cardiff. Please do not use any content of this blog without my permission. Unless stated otherwise, Grey Lemon blog's content is licensed under a Creative Commons Attribution Non-Commercial No Derivative Works 2.0 License.